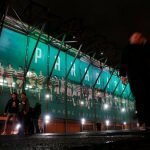 What next for Celtic star after late reported bid did not emerge? 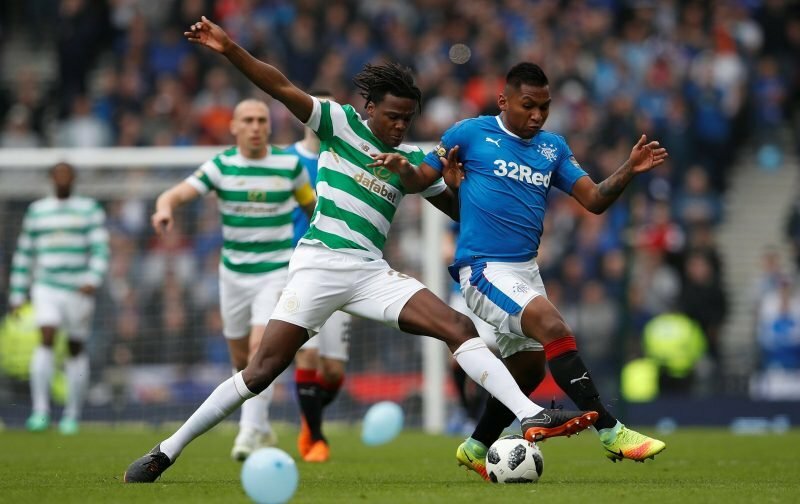 Celtic defender Dedryck Boyata remains at the club beyond the summer transfer window after no club made a late bid to sign him on Friday night. As reported by The Scottish Sun, there was speculation in Spain that teams like Villarreal could make a move for the Belgian international. That followed on the heels of reports in Turkey earlier in the week that teams there were showing interest in him. The turnaround in his situation at the club has been quite remarkable over the last couple of weeks. It went from his agent dragging the club through the press with demands to leave, him refusing to play, to producing two back-to-back performances of a high calibre. What’s next for the 26-year-old is uncertain but for the time being he seems happy with his place in the first-team squad. Brendan Rodgers seems happy with him. His fellow players seem happy with him. Fans will take a little bit more convincing but even they are being won round at the moment. The likelihood is he will end up leaving in January, but at this stage who is to rule out a new contract even? For the time being, despite his antics, it’s for the best he remains given our lack of other defensive options and it’s heartening to see everyone move on as one unit. Glad hes still here …. Now the moose has gone . we need everyone pulling together. Were a great team just been a bit distracted . At least we will get back to winning ways .Just have to get on with what we got . not happy with this window. What next you ask? Well i’ll tell you. It’s a no brainer He plays for Celtic until the next window when another offer comes along then he goes. Probably as promised by B.R. I will be glad when he leaves the club to be honest I think his immature, petulant behaviour is not fitting of a Celtic player and he should be moved on. However I understand Brendan using him while he is here. I think the arrival of Benkovic should bring on Simunovic and hopefully we can see him play to his potential giving us 3 good centre backs in Ajer, Simunovic and Benkovic when Boyata leaves in January.